Here's your game plan for this Sunday's launch of the Lilly Pulitzer for Target collaboration. Today's post will give you the best tips that you'll need to score everything on your wish list. Ever since the announcement of this collaboration was made, there has been quite a buzz about it. 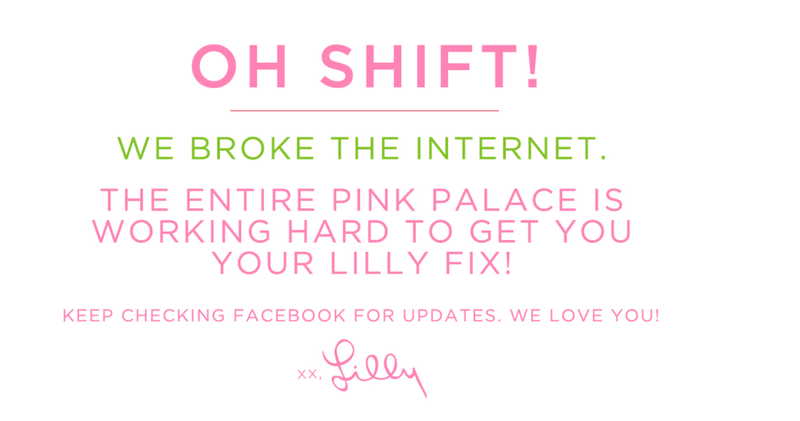 And if you've ever shopped at a Lilly Pulitzer Warehouse Sale or an online sale, you know that things can get a little crazy. My personal wish list is long, although I did manage to narrow it down from the over 200 items in the collection. I plan to shop both online and in-store in order to maximize my results. I especially love the Nosie Posey print and am breaking my rule of not having multiple items in the same print. 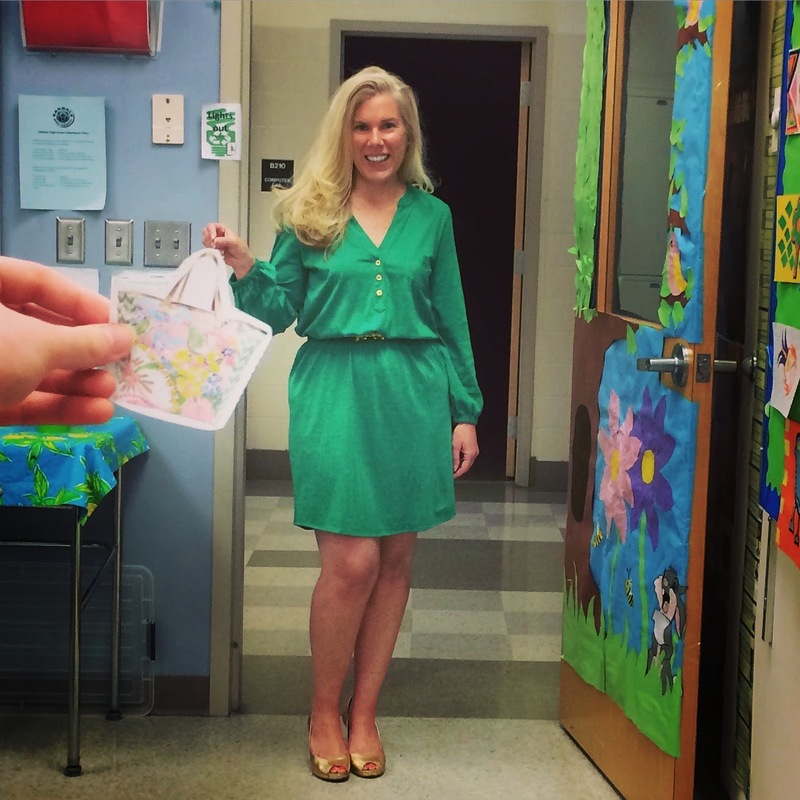 Here are my Lilly Pulitzer for Target shopping tips for you! 1. Make a wish list. Before you shop, make your list using the official and complete Look Book. 2. Shop by department: Unlike other collaborations that were staged in one area of the store, the Lilly items are part of each department. Look for shifts and bathing suits in clothing and pillows, poufs, and more in patio. Shop with friends and divide and conquer each department individually. 3. Prioritize: I predict that shift dresses will fly off the racks in stores and online. Decide on a few items that are most important to you and find those first. If your Target store is large, this especially important. 4. Shop early, shop often: At my local Target store, the manager told me that they're not expecting anyone to camp out overnight, but I recommend arriving in advance of the official store opening. Find out what time your local Target opens on Sunday here. 5. Online shopping: The same mantra about shopping early and often applies here, too! Prepare in advance by setting up your online account at Target, making sure that your address is updated. Some of my favorite items are only available online, so I am going to look for those online. Target has not announced an official time when things will go live online, I predict that they will release things in a staggered manner so that it helps control the traffic volume and you don't see a message that looks like this. My advice to you is to check out as soon as you have something that you want in your cart. Don't delay, or you might lose things in your cart. Last night I almost gave myself whiplash because I turned my head so quickly to watch this commercial for the millionth time. It's absolutely brilliant! What is at the top of your Lilly for Target wishlist? I am dying for the Boom Boom dress and the shift in Upstream...I will be staying up most of the night as plus sizes are only available online and my girlfriends and I have our plan for Sunday...One to housewares/patio, one in women's apparel while I will be in accessories...We have lists with styles and sizes (with back-ups) and we are meeting at 7 a.m. for quick fortification...I can't wait to show you what I get. Thank for the great tips and I hope everyone on MPAG gets their heart's desires!